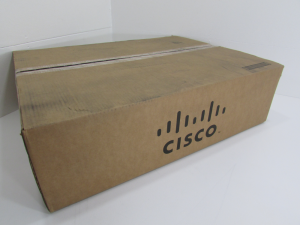 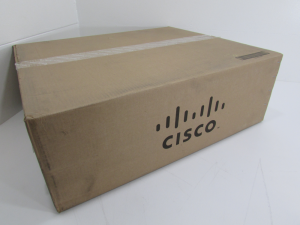 Fresh stock of Cisco DS-X9448-768-K9 Blades and DS-C9148-48P-K9 Units! We are very excited to have finally received a fresh stock of Cisco DS-X9448-768-K9 Blades and DS-C9148-48P-K9 Units! 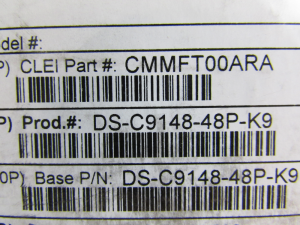 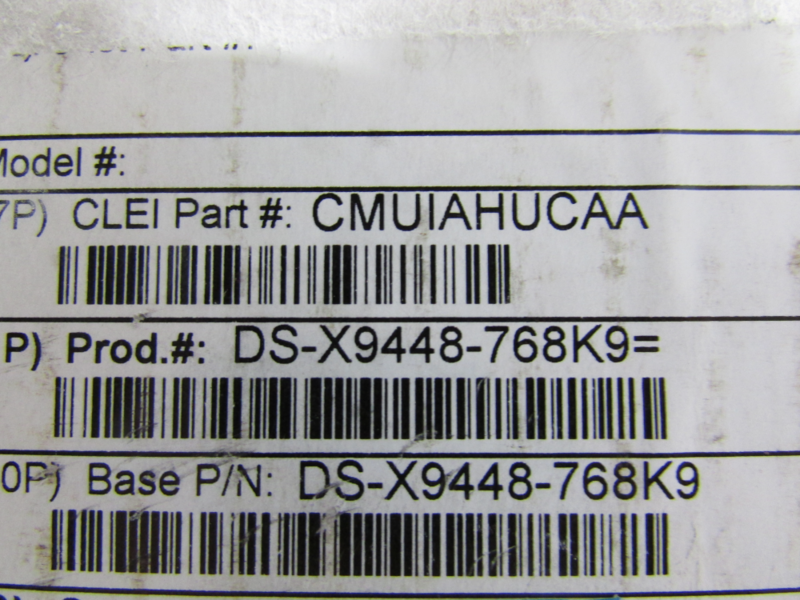 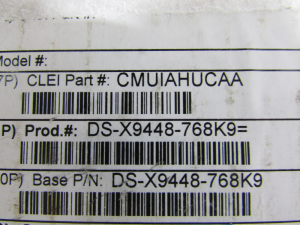 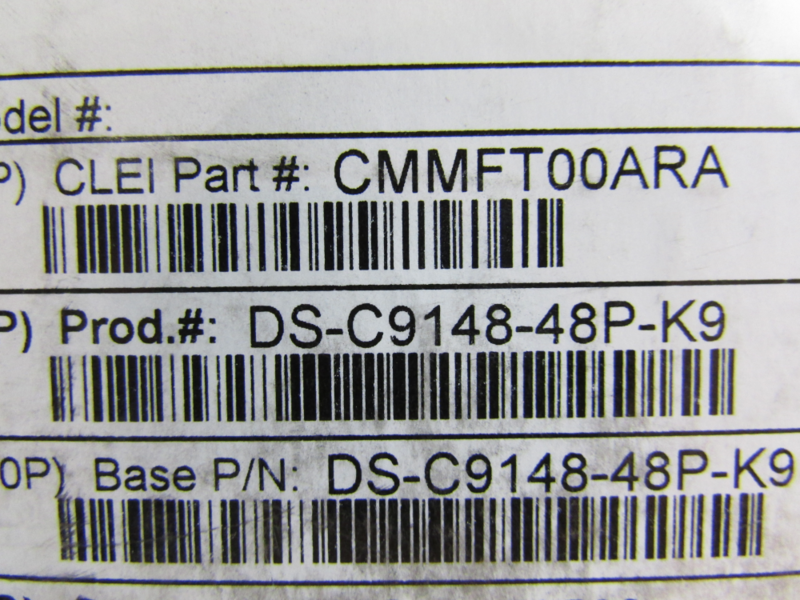 This entry was posted in Cisco and tagged Blades, Cisco, Cisco DS-C9148-48P-K9, Cisco DS-X9448-768-K9, DS-C9148-48P-K9, DS-X9448-768-K9, NW Remarketing, nwrusa, www.nwrusa.com on April 10, 2014 by nwrusa.